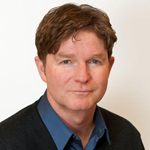 Our opening speaker on Monday, March 19 at 2:30 p.m. is John F. Kelly, Ph.D., a leading expert on addiction treatment who serves as the Elizabeth R. Spallin Associate Professor of Psychiatry in Addiction Medicine at Harvard Medical School. Dr. Kelly will share his expertise on how the science of addiction is progressing, the latest treatment approaches, and ways to implement best practices for treating substance use disorders. On Monday at 4:00 p.m., we will hear from Ed Kelley, a parent of a child with mental illness. 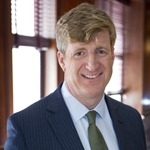 Ed is a D.C.-area business leader who began his career helping to launch Jiffy Lube International. 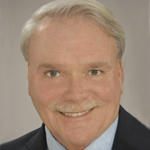 He has spent 30 years in franchising and business as both an executive and entrepreneur, and he serves currently as president of Tail and Parent, LLC and managing partner of Franchise Mentoring. Ed and his wife Suki are strong advocates for improvements to America’s behavioral healthcare delivery system, and Ed will talk about their son, who has schizophrenia. 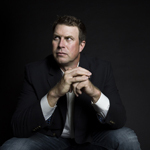 We’re pleased to begin Tuesday’s sessions at 8:30 a.m. with former NFL player and behavioral health advocate Ryan Leaf, who will talk about his experiences with addiction and recovery. In 1998, Ryan was the No. 2 pick in the NFL draft behind Peyton Manning. As Ryan’s biography explains, the pressure to perform on an elite level contributed to the end of his professional football career. Ryan now works with Transcend, a recovery community of nine homes throughout the Houston, Los Angeles and New York areas, and travels nationwide to speak about his story of recovery. At 10:00 a.m. on Tuesday, we’re eager to welcome Assistant Secretary of Mental Health and Substance Use Elinore McCance-Katz, M.D., Ph.D. An engaging speaker, Dr. McCance-Katz is leading the charge to change how the federal government addresses behavioral healthcare in the United States. 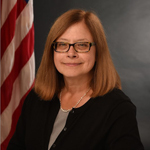 Dr. McCance-Katz will discuss how the Substance Abuse and Mental Health Services Administration (SAMHSA) will meet the needs of the serious mentally ill and those with major substance use disorders. 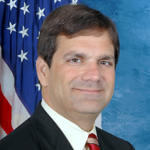 Our luncheon speaker at 11:45 a.m. on Tuesday is Rep. Gus Bilirakis (R-Fla.), a behavioral healthcare advocate in Congress who serves on the House Energy and Commerce Health Subcommittee. 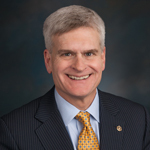 During Wednesday’s policy breakfast on Wednesday, March 21 at 8 a.m., we will host Sen. Bill Cassidy, M.D. (R-La.) 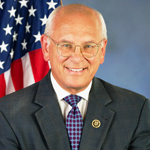 (left) and Rep. Paul Tonko (D-N.Y.) (center)—both leading advocates on Capitol Hill for parity and advancements in behavioral healthcare— as well as Kennedy Forum co-founder and former Rep. Patrick Kennedy, a powerful parity advocate who continues to fight for improvements in mental health and addiction treatment.